We have a technologically developed array of Tyre Pyrolysis Plant, which is used for generating energy from the waste tyres. These plants are efficient way for disposing of such non biodegradable waste, where the organic materials is heated in the absence of oxygen or other reagents that produces gas, oil, carbon black and steel. 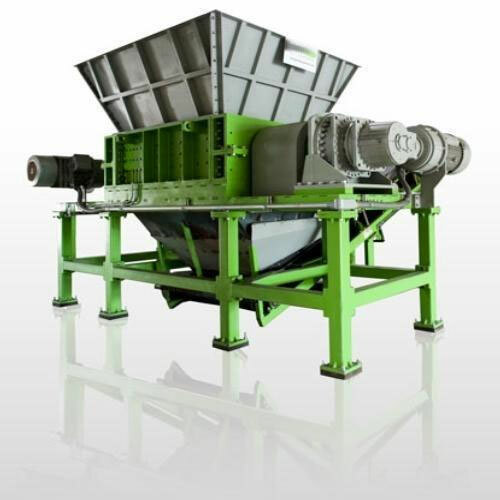 Our plant is also capable of treating the rubber and industrial plastic waste. The world class design of Waste Tyre Pyrolysis Plant runs on the principle of pyrolysis that involves the decomposition of some organic compounds and specially tyres. The whole process occurs in the absence of oxygen that further result in formation of valuable oil, gas, carbon black and steel. The oil, which is formed, is used in both industrial and commercial purposes; carbon black has become an important ingredient for chemical industry, steel wire that is formed is pressed and sold to different industries and the gas that is generated has the potential to substitute natural gas and petroleum. Our plant is manufactured using premium grade of raw components, most upgraded machines and cutting edge technology. 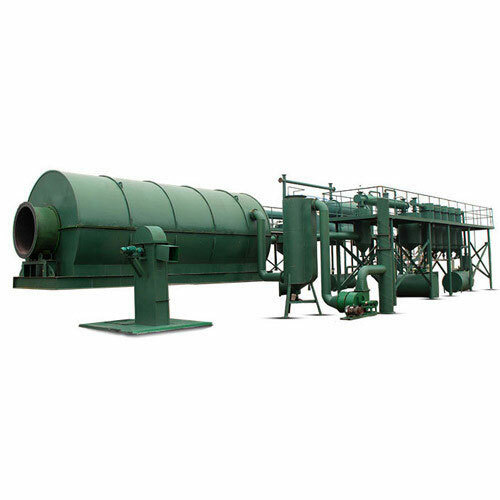 Efficient for disposing the waste in ergonomic manner, Semi-Automatic Tyre Pyrolysis Plant is a semi automatic way of recycling the dissipate tyre, plastic, oil sludge, oil and other wastes. 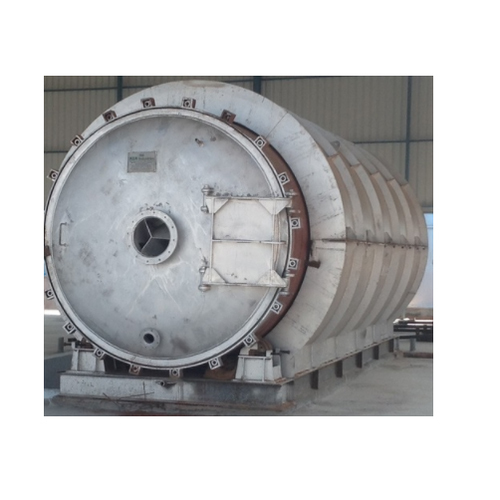 The resultant of this plant is pyrolysis oil, carbon black and steel wire that act as a useful resource meant for different purposes. It has the high working capacity showing high production range and effective performance. The process of pyrolysis includes changes in both physical phase and chemical process using the cutting edge technology. Our plant is fabricated using premium grade of raw materials along with advanced techniques along with most modern machines. Moreover, this is tested on different quality parameters under the guidance of our deft professionals to ensure the efficient performance. 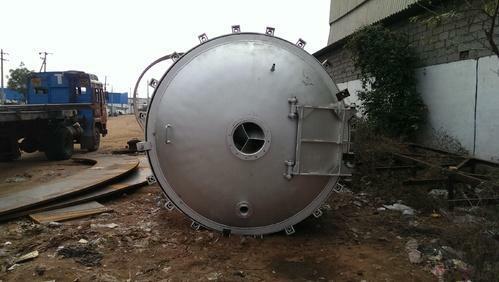 Backed with the support of years of experience and vast industry knowledge, we are engaged in offering Waste Tyre Pyrolysis Auto Door System for our clients. Following the international standards to meet the client’s specifications, our plant makes use of renewable energy or pyrolysis of tyre. These waste tyres are used as a basic material for the processing that further result in the formation of carbon black, green fuel oil, steel and gas. The raw material is put into reactor, which is further sealed, inside which the fuel like coal natural gas or oil get burned in the combustion system. We make use of renewable technology for the whole process to occur and convert the waste product into eco friendly waste products. Our offered range of Pyrolysis Oil Waste Tire Plant is designed for performing pyrolysis of tire to generate different kinds of oils. 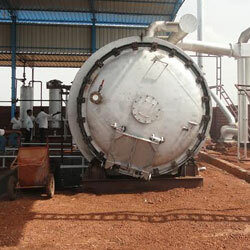 This plant makes use of renewable energy generation system that is used to produce quality fuel. It has world class design that is achieved by using quality tested components along with most advanced technology and upgraded machines. The plant work with combination of continuous and batch type processing function. Raw materials like tyre, plastic and others are used for the pyrolysis are fed into the plant that further forms fuel oil, carbon black and useful gas. Our skilled professionals do a regular examination on this product at various manufacturing steps on the basis of quality parameters to make certain reliability and durability. 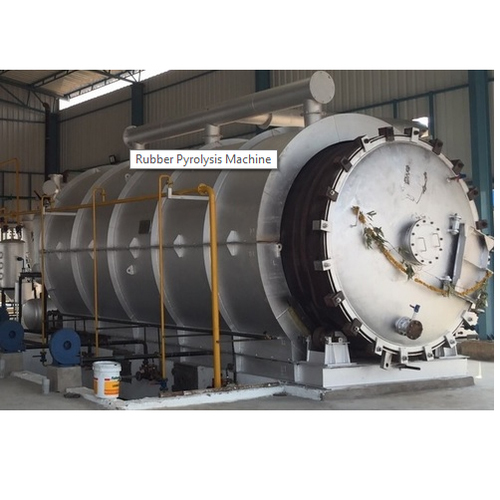 Rubber Pyrolysis Plant is known for recycling waste and misuse tyres to convert them into useful byproducts that are used for various applications. We opt for high-end renewable technology for the processing along with most advanced equipment and factory tested components. This has become a cost effective solution for recycling without causing any wastage. Moreover, we do not make use of chemicals for the manufacturing, thus becoming an environmentally friendly process. Creating a substitute source of energy, this minimises the burden on petroleum products and natural gases. Relying on its efficient performance and excellent durability, this is used in various industries for various applications. Our plant is manufactured by choosing the premium grade of raw components, upgraded machines and most advanced techniques. Before the final dispatch, it is tested on numerous quality parameters under the strict guidance of our professionals to maintain the authenticity and reliability. We provide Rubber Processing Machinery to our clients. 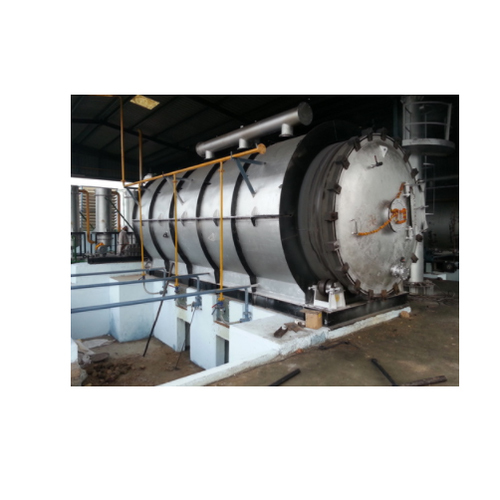 The Waste Tyre Recycling Pyrolysis Plant Machinery combines the continuous and batch type pyrolysis plant. 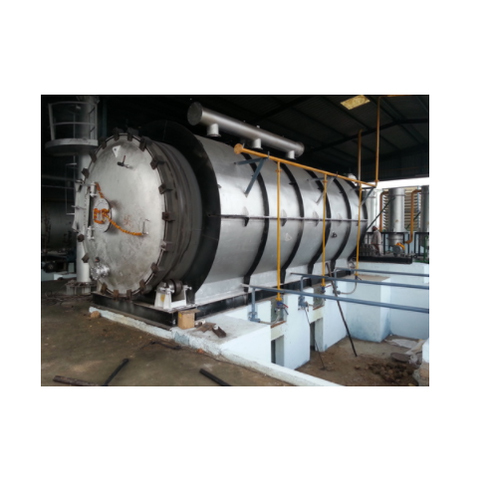 The continuous pyrolysis equipment is to feed the raw materials on one side, such as tyre and plastic, and discharge the carbon black continuously from the other side. We deal in Tire Recycling Equipment and Tire recycling plants.